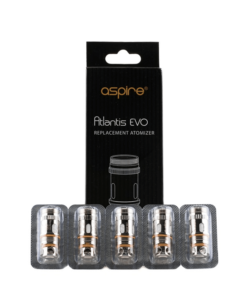 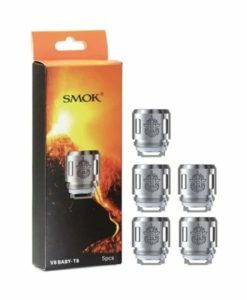 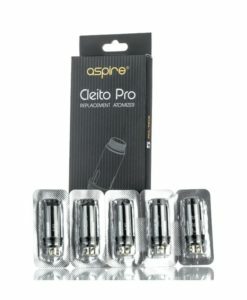 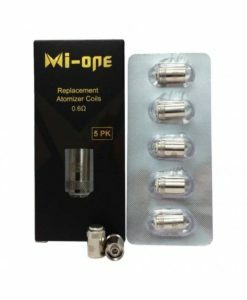 Aspire Cleito 120 Mesh coils are far superior to the original Cleito 120 coils. 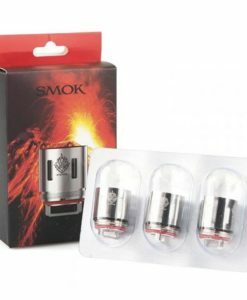 Offering a larger surface area which results in bigger clouds and flavour. 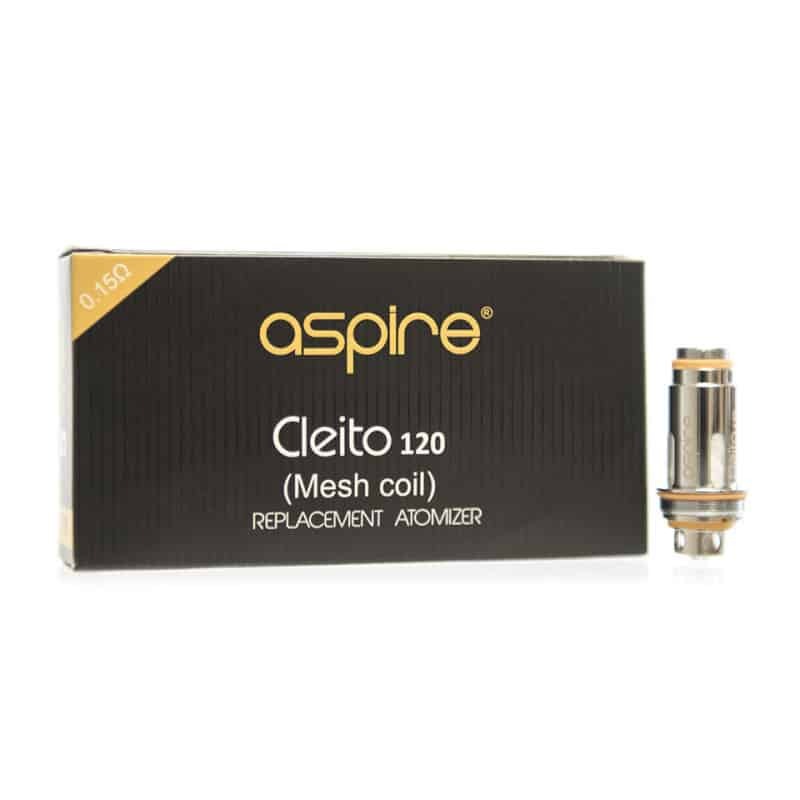 The Aspire Cleito 120 Mesh Coils are only compatible with the Cleito 120 Tank, and cannot be used with the original Cleito or Cleito Pro.